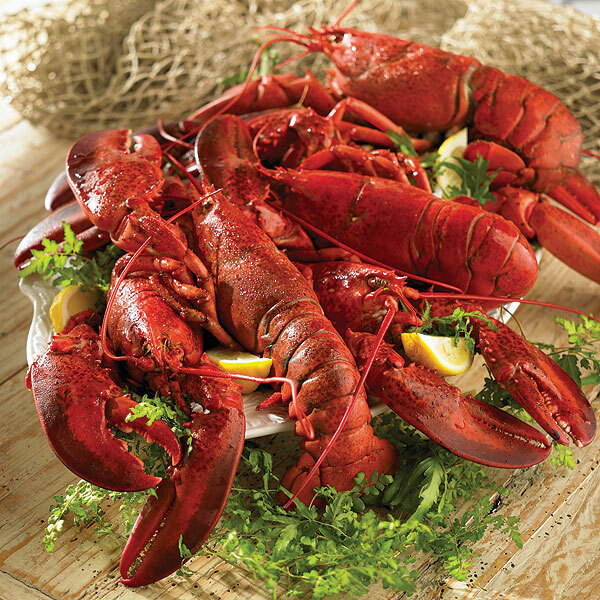 Lobster Fondue is a warm cheese dish that consists of melted with wine and a bit of flour and served communally out of pot called a "caquelon". 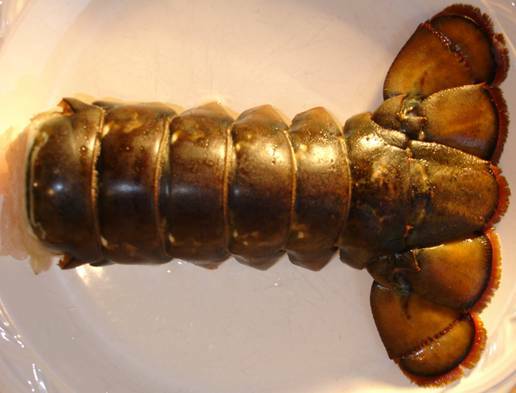 This Lobster Fondue Recipe is easy and delicious. 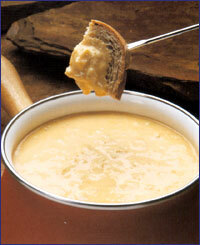 Cut the cap off the bread and hollow it out, being careful to do it in chunks you can serve with the fondue. Spray the inside of the bowl and extra peices of bread with light olive oil and broil till golden. Combine all other ingrediants except red pepper and parsley in a sauce pan (if you are subing with crab don't add here or it will lose it's lumps). Heat on medium low till cheese is melted. Stir in pepper (and crab if using). Pour as much as will fit into bread bowl. Garnish with parsley and serve hot with fondue forks. You will need a bread knife to cut the bread bowl up into chunks toward the end.